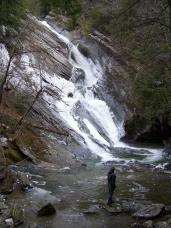 This photo was taken at Hamilton Falls in Jamaica, Vermont on March 28. Jamaica is about 20 miles from Brattleboro. To make the photo bigger, click on it. 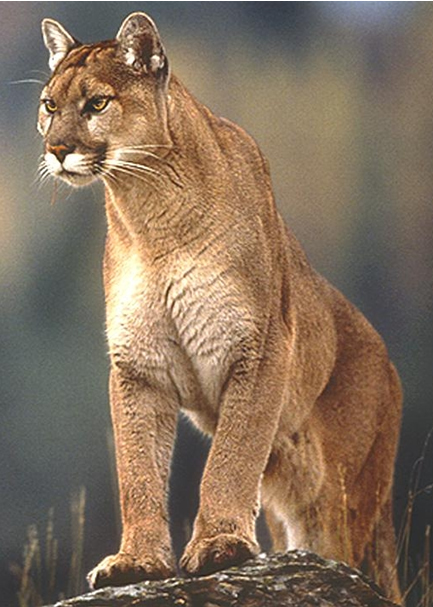 Among the kinds of wildlife that can be seen near the waterfall are mountain lions, bears, and moose. The Vermont Land Trust www.vlt.org works to protect land like this. There is still snow and ice on the steep trail to the base of the waterfall, so it's a good idea to wear metal spikes on your shoes. These can be purchased for about $10 at Brown & Roberts Hardware in Brattleboro.